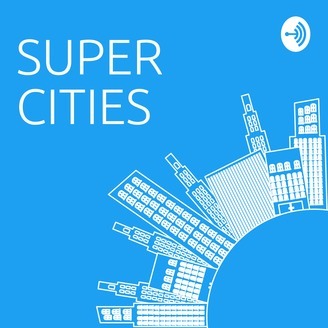 Super Cities is a no-BS, deep dive conversation about the people and trends moving cities forward. 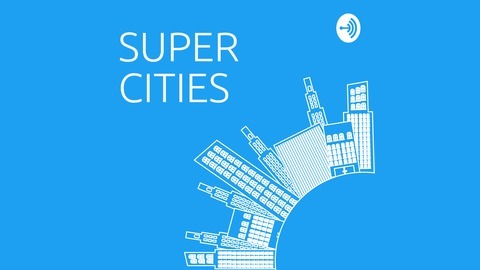 If you enjoy Super Cities, please share it widely, rate it, review it, and subscribe! #SuperCities. On this episode of Super Cities, we do a deep dive with Caroline Whistler, founder and CEO of Third Sector, a company working to accelerate the transition to a performance-driven social sector. We cover innovation in government, growing a social-impact organization, and how to use data to improve cities. Caroline co-founded Third Sector after completing a Fulbright Fellowship in Brazil researching nonprofit sustainability. She is a graduate of Duke University. Let’s hear from Caroline.